A mob was yelling slurs and chasing gay people after Utah’s Pride festival. One man stepped in to fight them off. (Rick Egan | The Salt Lake Tribune) The Utah Pride Parade marches up 200 South in Salt Lake City, Sunday, June 3, 2018. Terrance Mannery was helping customers and cleaning up the Doki Doki dessert shop just before closing Saturday night when four frightened, breathless men burst through the door. They had just left the Utah Pride Festival, they said, when at least a dozen young, white men began following and harassing them. Mannery looked at the entrance of Doki Doki. Men were crowding around the window, making taunting gestures. One opened the door to the entryway vestibule. Witnesses outside the shop said the mob was bigger than that. 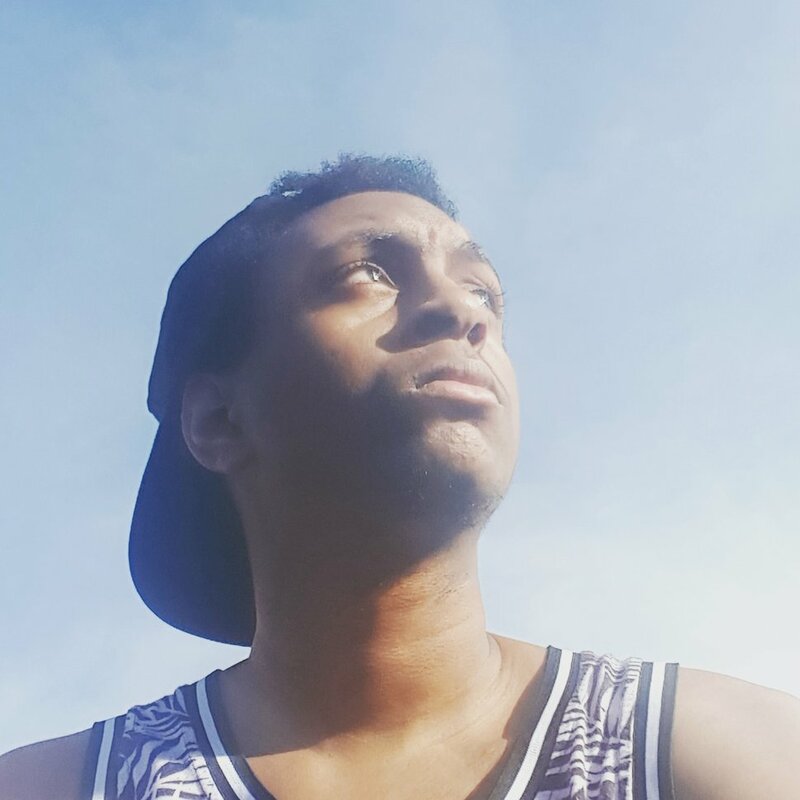 (Courtesy image) Terrance Mannery, an employee at Doki Doki dessert shop in Salt Lake City, fought a mob of young men who were harassing and chasing gay people after the Utah Pride Festival on Saturday, June 2, 2018. “They were all late teens, early 20s, clean-cut, typical blondie, blue-eyed, wholesome Utah boys,” Turpin said. Jen Parsons-Soren, who had attended Pride with Turpin, said she heard the group yelling homophobic slurs; Salt Lake City police also have said the group was shouting slurs. In a nearby parking lot, Lyft driver Ross Rogers was about to hit “cancel” on some late passengers at Doki Doki when he noticed a small group running into the shop, followed by a crowd of at least 15 “strong, muscular” men swarming the entrance. “Then this African-American guy came from the restaurant,” Rogers said. That was Mannery. Rogers watched as Mannery held out his arms, trying to “get some distance,” when one of the attackers shoved him into the door hard enough to break the hinge. Then the man punched Mannery. Mannery said he couldn’t see how many people were hitting him; he got punched at least seven times. “It felt like they were trying to pull me out so they could all jump on, but I was trying to push them out, so that actually worked in my favor,” he said. Inside the shop, customers, staff and the four men chased there by the crowd watched helplessly. A stack of chairs in the entry between the two sets of doors had fallen over in the fight, blocking the exit. “All of us in the store were trapped, just looking at the whole thing,” said Irie Cao, Doki Doki owner. A woman outside the shop tried to break up the crowd as Mannery kept fighting, Mannery said. Finally, a security guard from a neighboring building approached, and the mob ran away. Salt Lake City Police Detective Greg Wilking said investigators need the public’s help to identify the suspects because the incident was quick and there is no video evidence. Anyone with information can call police at 801-799-3000. News of the attack ricocheted around Salt Lake City’s LGBT community. The Utah Gay and Lesbian Chamber of Commerce said Tuesday it was offering $5,000 for information leading to an arrest and prosecution. After Mannery came back inside the shop to recover, it was decided the four original victims who were chased there should try to get home “because there was a chance of that group staying in the area and waiting for them,” he said. The four men had requested a Lyft earlier and saw that the driver was still waiting for them. Rogers, stunned by the attack he had seen, had forgotten to hit “cancel” while he waited in his car. The men ran out and Rogers drove them home. During the drive, they were frantic for Mannery and aghast that an angry mob could still be part of Pride in 2018, Rogers said. “I could hear one of them start crying,” said Rogers, who also is gay and keeps a rainbow flag on his car. “I dropped them off and went two blocks around the corner, pulled over, locked my doors and started crying myself. Back at Doki Doki, the staff was just as scared. Mannery said the four men who were chased to the shop later returned to check on him. “If he saw anyone being threatened or anything, he doesn’t care if it’s 10 or 20 of them out there — he’s still going to run out and help,” she said.